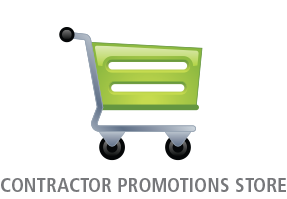 They help contractors learn industry best practices and implement them in their business. WHAM! Advertising has been working with Nexstar and its’ members for over 15 years. 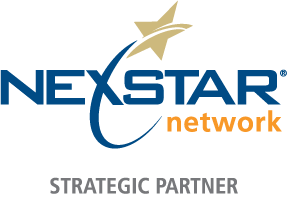 We work closely with the Nexstar Marketing Coaches and help members with all aspects of marketing. 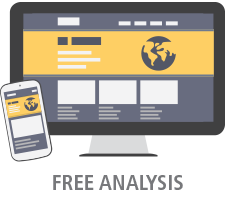 We’ve partnered with Nexstar in developing many of the template pieces in the Nexstar marketing system. These marketing items are available exclusively to Nexstar members. If you’re a Nexstar member and want items in the marketing system customized, call us, we can help. Well, we highly recommend you look in to joining. The program is comprehensive and can help you in all areas of your business. WHAM! Advertising works with contractors who are not members of Nexstar. PLUS, we’ve worked with some of the industry product development heavy weights like 3M, Honeywell, Trane and more. You probably sell your business based on the experience of your team. It’s a good idea to choose your marketing partner based on the knowledge and insights of industry veterans…yup, that’s us!